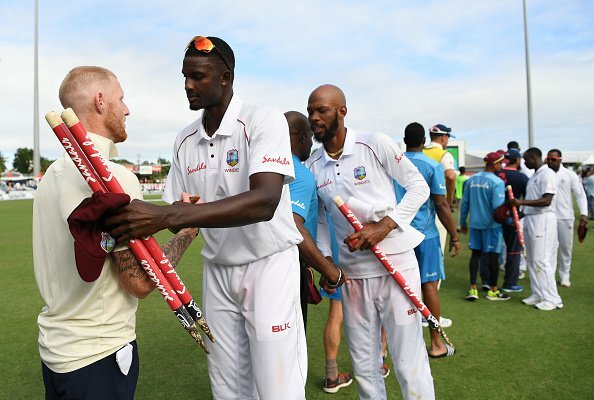 ST JOHN’S, Antigua – West Indies captain Jason Holder spoke to members of the media ahead of the second Test of the Wisden Trophy Series on Wednesday. 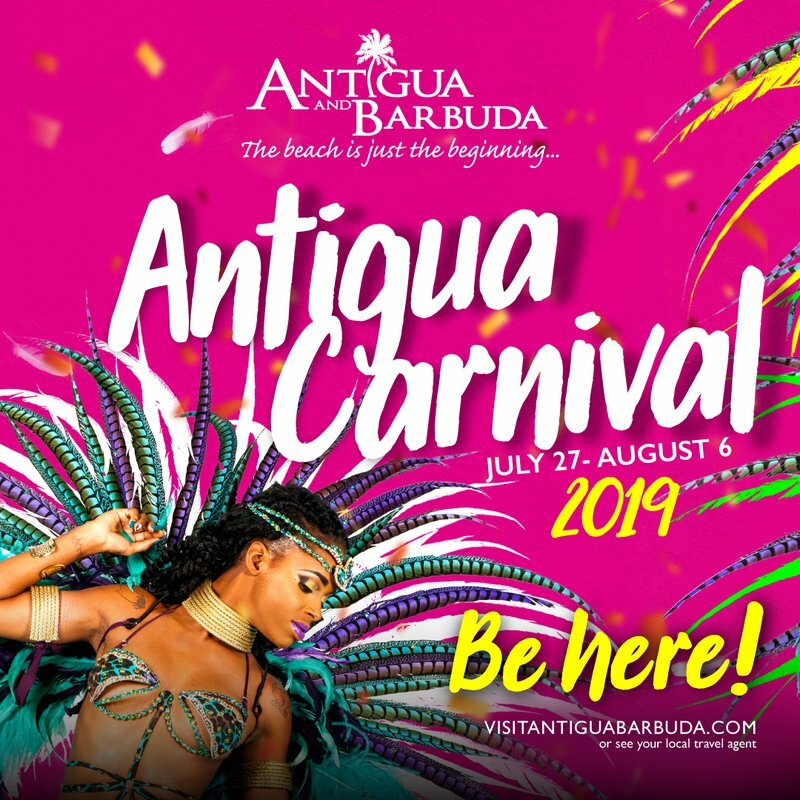 The match will be played at the Sir Vivian Richards Cricket Ground, Antigua – Thursday, January 31 to Monday, February 4. 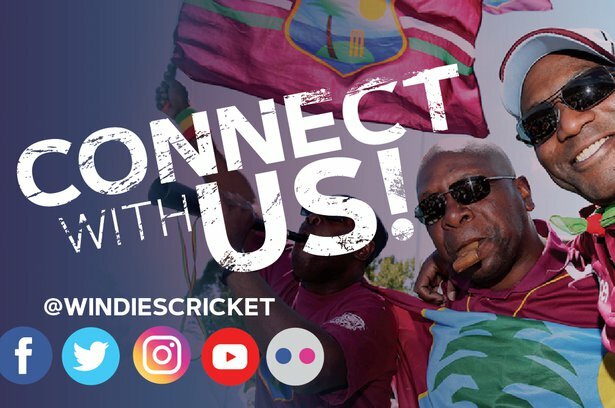 First ball daily is 10am (9am Jamaica Time). 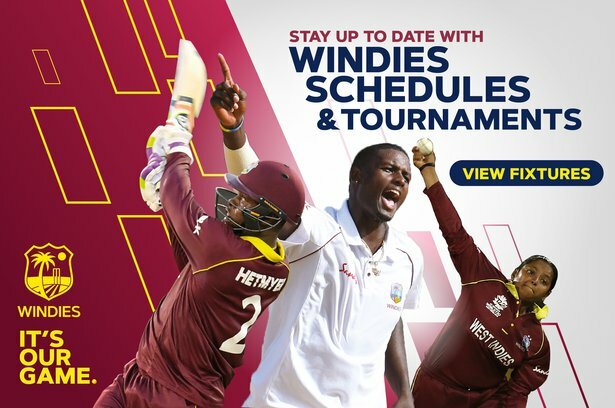 The Windies lead the series 1-0 following their magnificent performance last week at Kensington Oval in Barbados, where they won by 381 runs inside four days. “Great to be 1-0 up, but that’s history. We are happy to be leading in the series but we have our feet firmly on the ground. We are not focusing on what happened before in Barbados. We are looking forward to this match and what we have ahead of us,” the 27-year-old said. “Shannon hurt his toe in Barbados but we expect to see him running in again. It wasn’t a surprise to see what he did, he’s done it to many batsmen all over the world. He really carries pace. Shannon gave us momentum and really hit them hard. ‘Dow’ had a stiff back on the fourth day, when Shai filled in and did a great job. He (Dowrich) travelled well and is ready for tomorrow,” said the skipper. 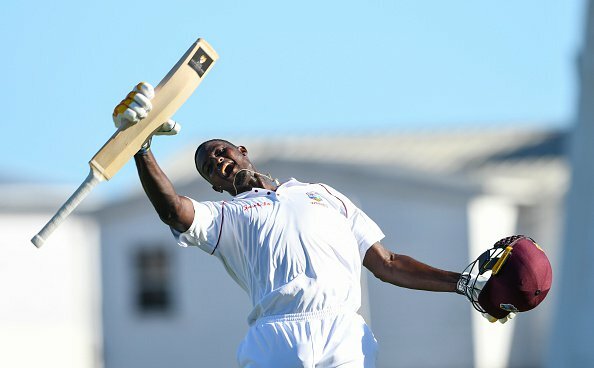 Remember, cricket is just one of the many adventures you can enjoy whilst in Antigua!